Once the weather turns cold, outbreaks of colds and flu become far more prevalent, so what can you do to take a stand against these viruses? 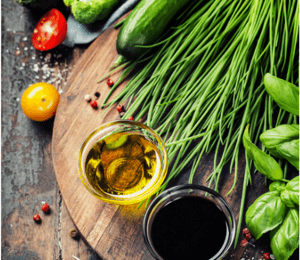 In today’s post, we’ll introduce you to some vitamin-rich foods that are in season during the winter, and that can help you to stay healthy. 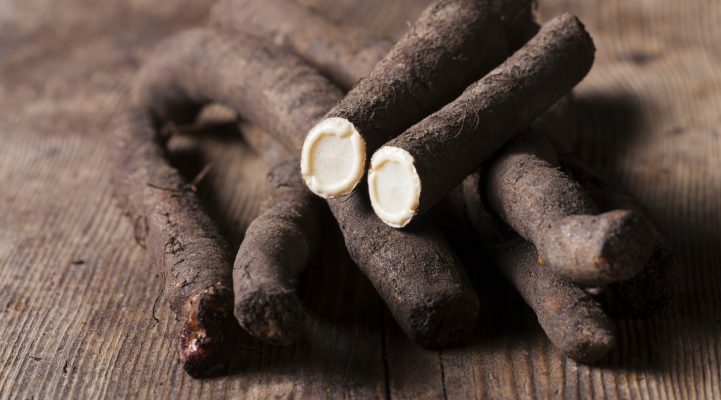 Black salsify is low in calories and packed with highly nutritious vitamins and minerals, making it one of the best vegetables for keeping you healthy in winter. It is prepared by peeling and boiling in water. 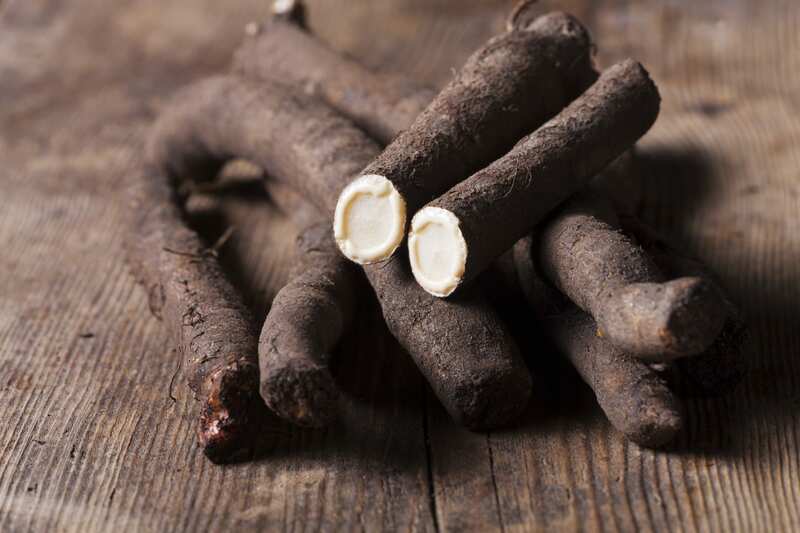 Black salsify is classically eaten with a Hollandaise sauce and ham, similar to asparagus, but once cooked it can also be served as a salad, a garnish or a vegetable side dish. 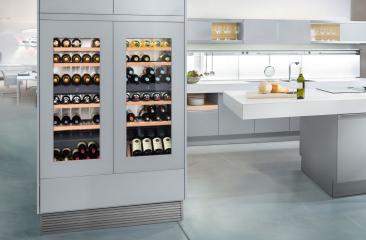 Stored in a refrigerator, black salsify will remain fresh for up to 55 days, and this can be extended to up to 110 days with Liebherr’s BioFresh‬ technology. 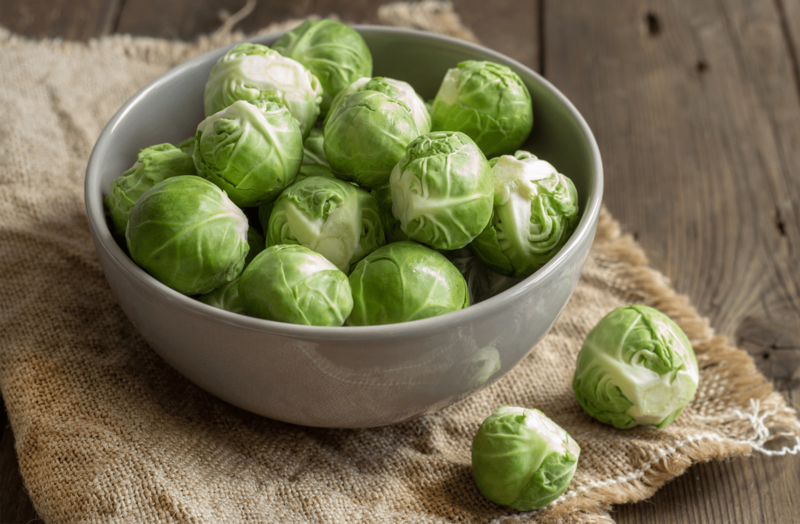 Brussel sprouts are another seasonal vegetable packed full of vitamins, including vitamins C, E and K, as well as the minerals manganese and zinc. Sprouts should be prepared by removing the outer leaves, cutting off the stems and then washing them in salt water. 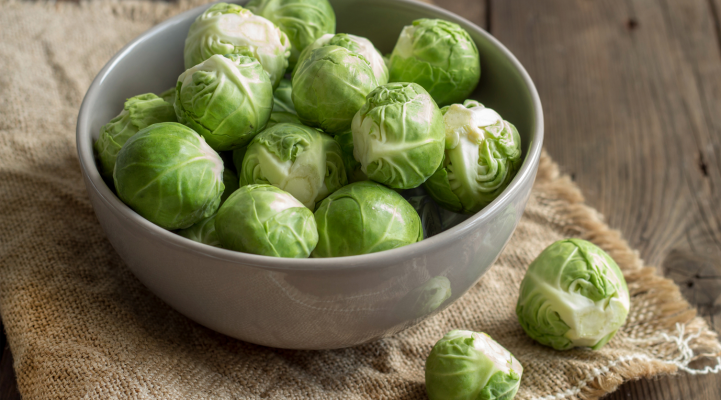 The ideal cooking time for sprouts is 5 – 7 minutes and, depending on your taste, they can be served as a side dish with meat or fish, and taste great in combination with red cabbage! 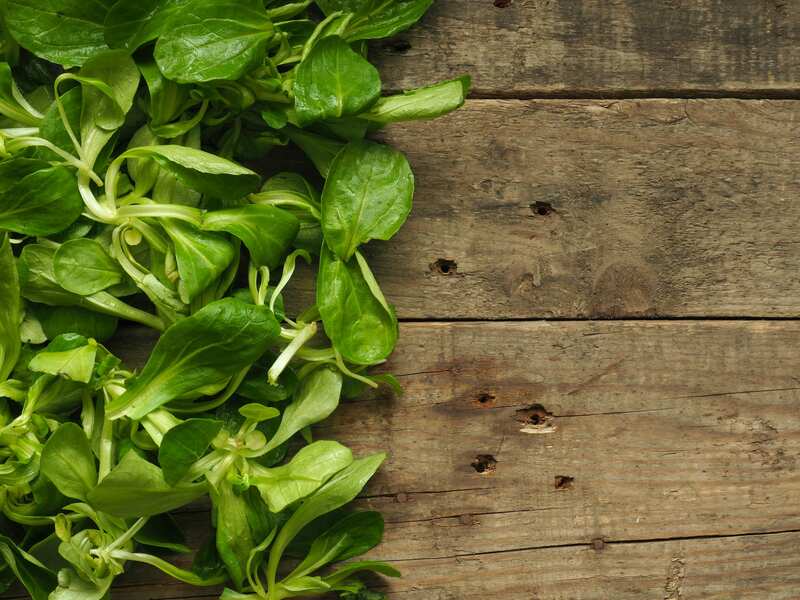 Sprouts keep fresh in a refrigerator for up to 11 days, and for up to 20 days in a BioFresh compartment. Lamb’s lettuce is a classic salad. 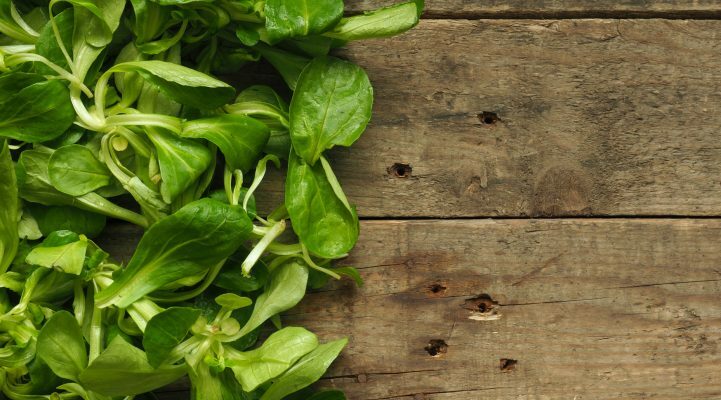 The tasty leaves are full of vitamins, iron, fluoride, and also essential oils, which are soothing to the stomach. As soil and sand can get trapped between the lamb’s lettuce leaves, they should be washed well before being eaten. Whether eaten on its own or combined with other types of green salad, lamb’s lettuce always adds interest to a dish. 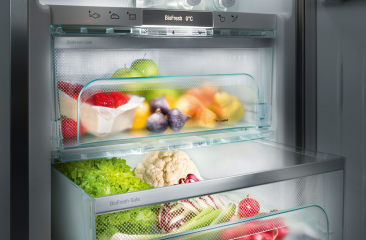 Once purchased, lamb’s lettuce should be refrigerated to keep it fresh, and it can be stored for up to 19 days in a Liebherr BioFresh compartment. 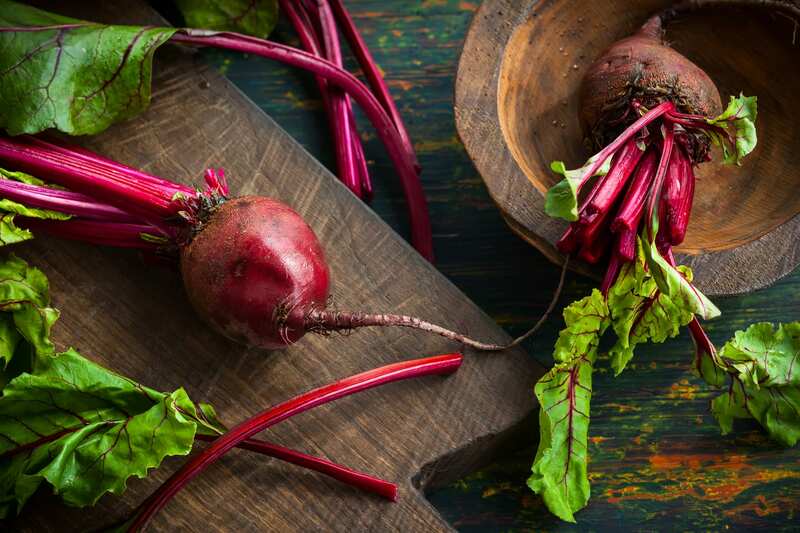 Although beetroot is available all year round, it is still considered to be a typical winter vegetable. 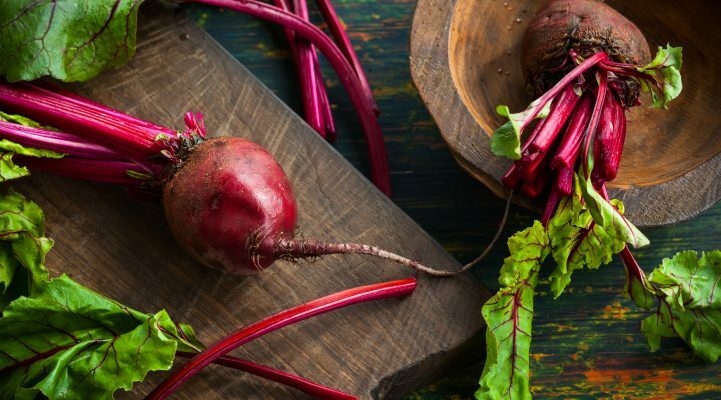 Whether served as a vegetable dish or in a salad, beetroot provides important nutrients such as iron and folic acid. Its natural colourant, betanin, is sometimes used to dye other foods. 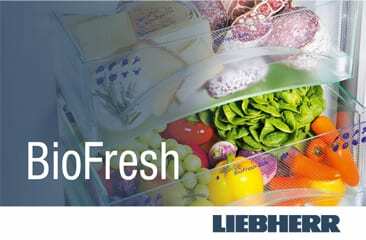 When refrigerated, beetroot can be stored for up to 6 days but, in a Liebherr BioFresh compartment, it will keep fresh for up to 18 days. 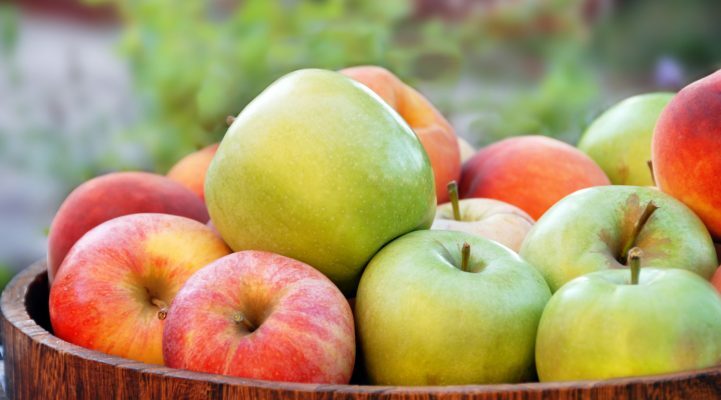 There’s good reason for that well-known saying ‘An apple a day keeps the doctor away’ because, with their broad array of minerals and essential vitamins, apples will help to protect you against cardiovascular disease and strengthen your immune system. 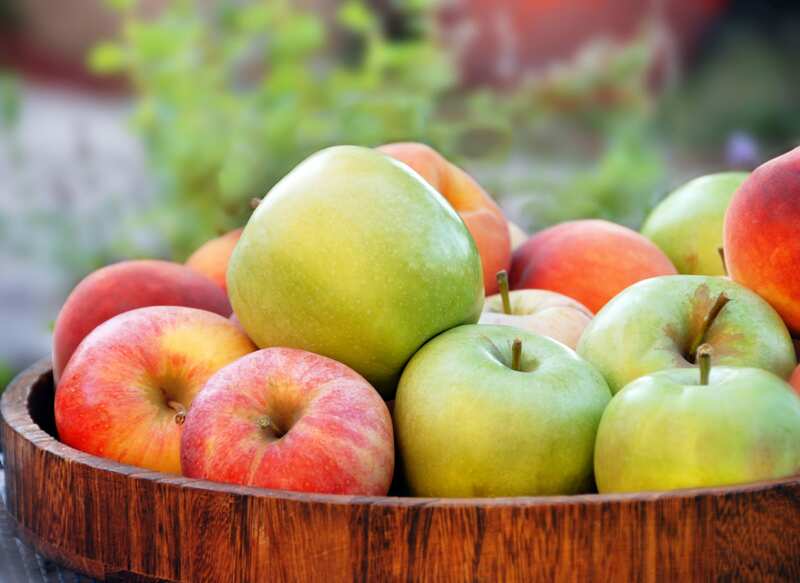 Although they’re available all year round, apples become particularly popular in winter, and whether they’re mixed with other fruits in a fruit salad or enjoyed as a fresh snack, they are always a healthy option. 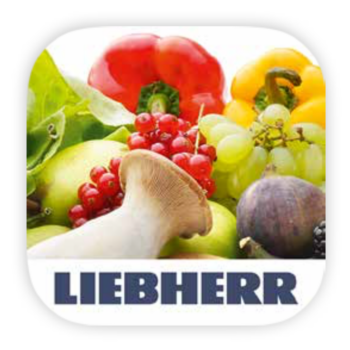 Apples can be stored for up to 50 days in a conventional refrigerator and for up to 80 days in a Liebherr BioFresh compartment. 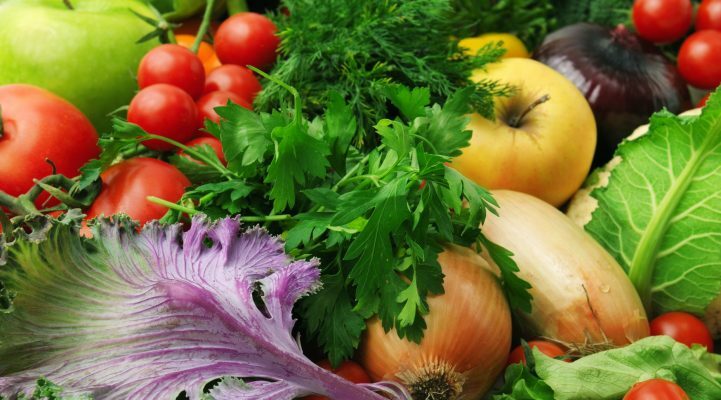 Of course, it is not just a healthy balanced diet that stops us from becoming ill during the colder times of the year. Things like regular exercise, fresh air, sufficient sleep and regularly washing your hands are just as important to good health as are vitamins and a nutritious diet. 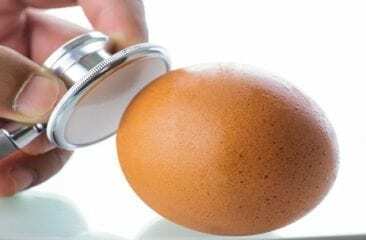 As always, the best approach is to enjoy a little bit of everything and thereby ensure that your whole body is well protected, which makes it harder for viruses to take hold. What food do you turn to this time of year? We’d love to hear your tips and tricks for avoiding colds and the flu. 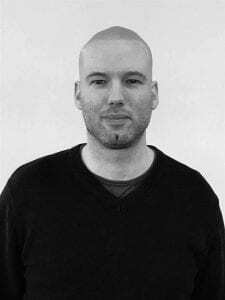 Use the comment function below this post or start/join in discussions with us on Facebook.